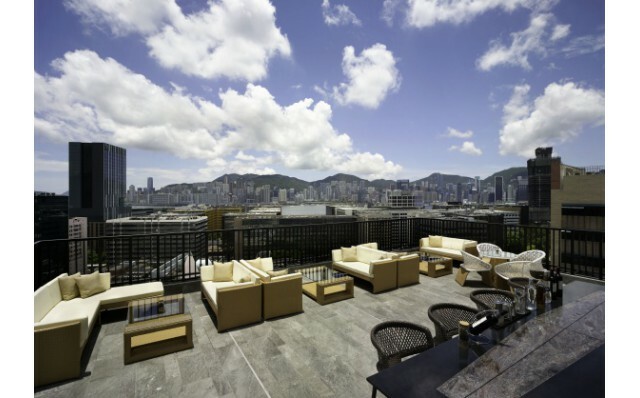 At Uptop Bistro & Bar, afternoon tea is a lofty treat set high above the streets of Tsim Sha Tsui with a panoramic top-floor view of the city paired with delectable finger foods, delicate pastries and delicious small bites. 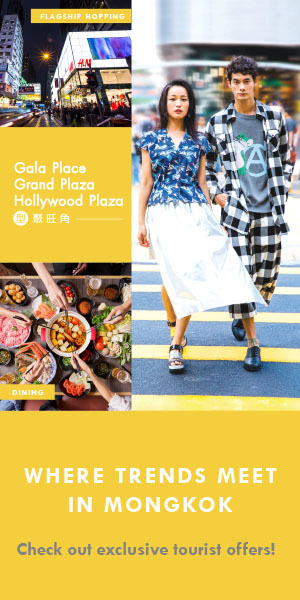 Teatime is now further elevated as Popway Hotel proudly announces a limited-time collaboration with hugely experienced master chocolatier and pastry chef, Jeffery Koo. 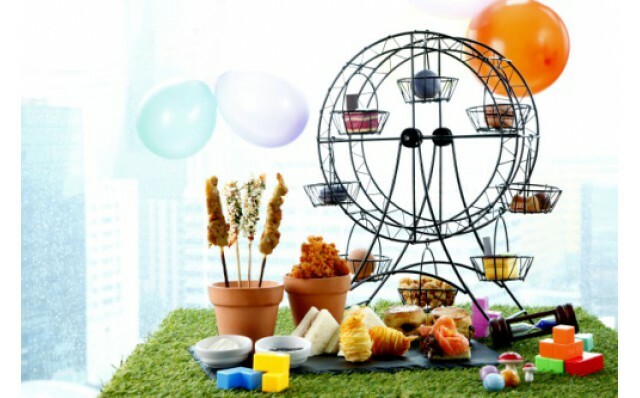 Themed around the whimsy of playground fun, Chef Koo’s “Ferris Wheel” features a range of specially designed desserts into a gorgeous wheel that instantly inspires a sense of childhood joy. The two cake selections combine the delicate tartness of fresh fruit in accentuating flavour, featuring a Cassis and Lemon Cake with blueberry glazing, and a zesty Mango and Passion Fruit Cake with mango glazing. With a nickname such as the “Chocolate Magician”, we can expect Chef Koo’s chocolates to be nothing short of sublime in taste, texture and presentation. Beginning with four super-thin coats of different colours for the extreme outer layer, Chef Koo then heats his 72% Venezuelan dark chocolate to 31 degrees Celsius before pouring into the colour moulds to form a delicate chocolate half-sphere shell. Completely smooth, shiny and gorgeous to look at, these shells are then filled with one of two fillings: Cinnamon Blueberry Chocolate mixes fresh lemon, cinnamon, blueberries and French white chocolate into a silky filling, and Passion Fruit Ginger Chocolate combines passion fruit, Spanish ginger, mango and caramel to create a beautiful toffee-like texture. Macaroon-wise, Chef Koo uses French almond powder as his foundation before tailoring ingredients to create two distinctive flavours. The Mixed Berries Violet Macaroon bursts with beautiful natural flavours and the sweet, slightly tart accents from fresh berries. Chef Koo’s Dark Chocolate Signature Macaroon uses premium French cocoa powder and Venezuelan 72% dark chocolate, carrying a hint of bitterness to lift the rich depth of the chocolate to new heights. 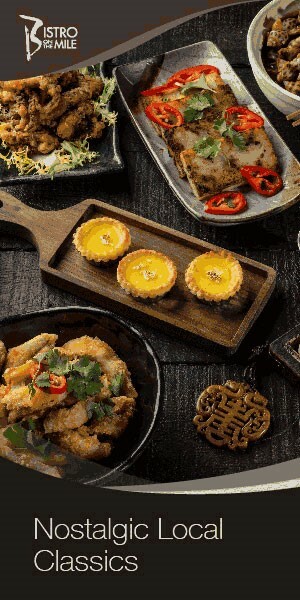 Served alongside a range of savoury creations such as Smoked Salmon Canapés, Homemade Scones, Golden Fried Chicken, Crispy Popcorn Prawns and many others, the afternoon tea set also comes with a selection of tea and coffee and is served at the great-value price of $350 (+10%) for two people.